The land of Romania is famous for many reasons – it’s vampires including the world renowned Dracula, to it’s Communist dictatorial days under Ceausescu – not to mention Turkish Ottoman rule of the principalities of Wallachia and Moldovia. Today it is a blend of the medieval Europe striving towards modernity as one of the newest member of the European Community. This is a land to be seen as it is today. 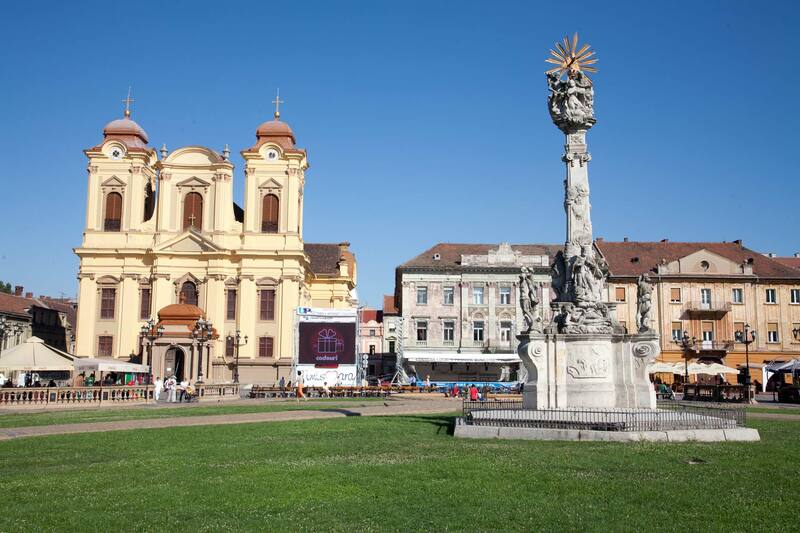 Romania offers a lot in architecture, culture, people and scenic grandeur. 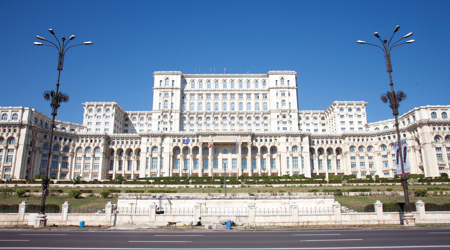 Upon arrival at the majestic and historical capital city of Bucharest, we are met and transferred to our hotel. Balance of the day is free at leisure. 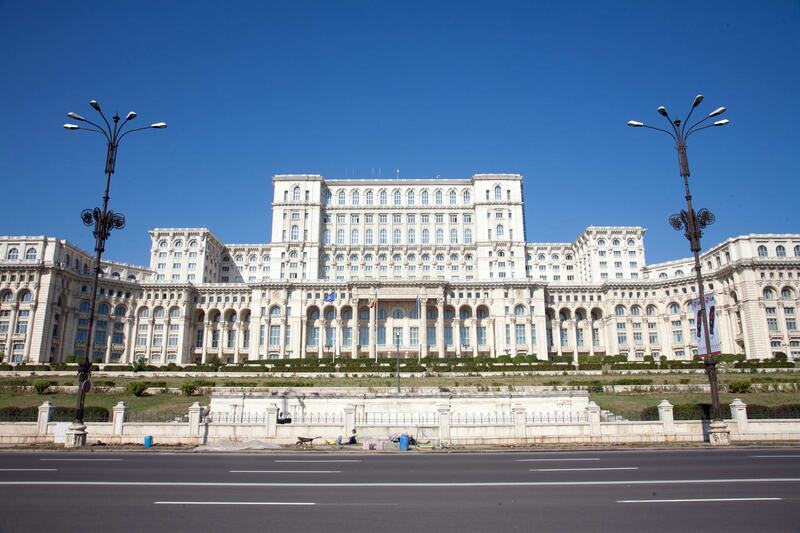 Our Amazing Romania journey starts with a visit of magnificent Parliament Palace before taking a scenic drive through one of the best mountain resorts in the region. It is nicknamed as the “Pearl of the Carpathians”. This is a leisurely day and we have the afternoon free. 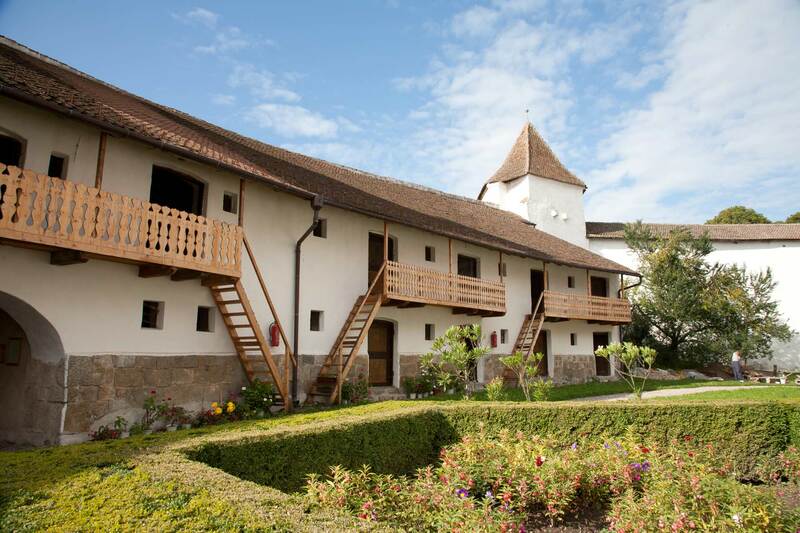 After breakfast, we head for Sighisoara – the birthplace of Vlad the Impaler. 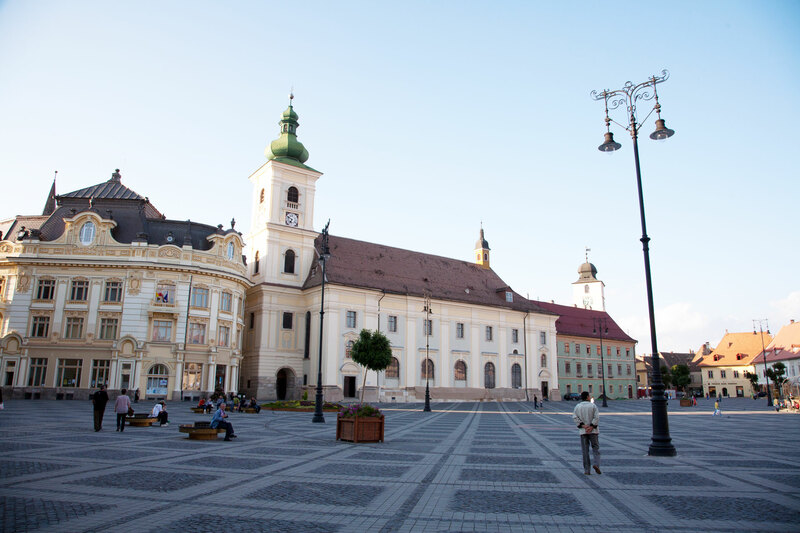 The town, a Saxon medieval fortress, is part of the UNESCO World Cultural Heritage being the best preserved and continuously inhabited early medieval citadel in Eastern Europe. 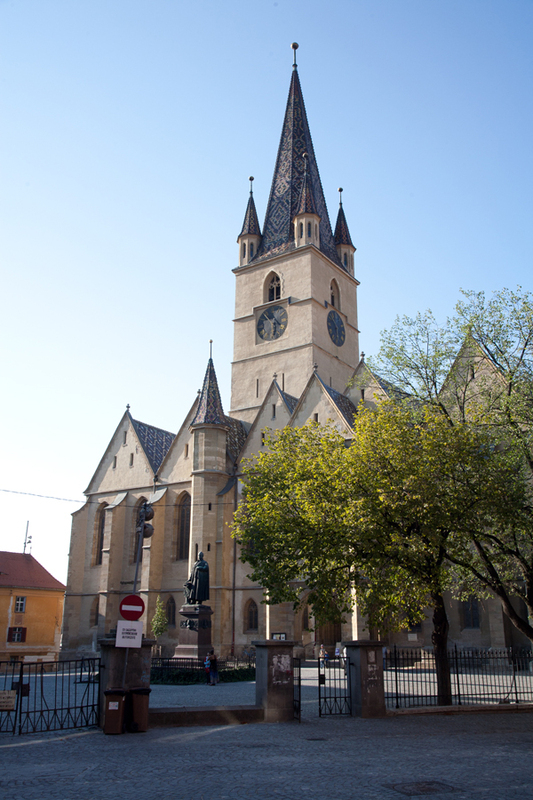 We then take Lunch a walking tour of the town visiting the famous Clock Tower Museum with its Torture and Weapons Room and stop in the house in which Dracula (Vlad Impaler) was born in 1432. 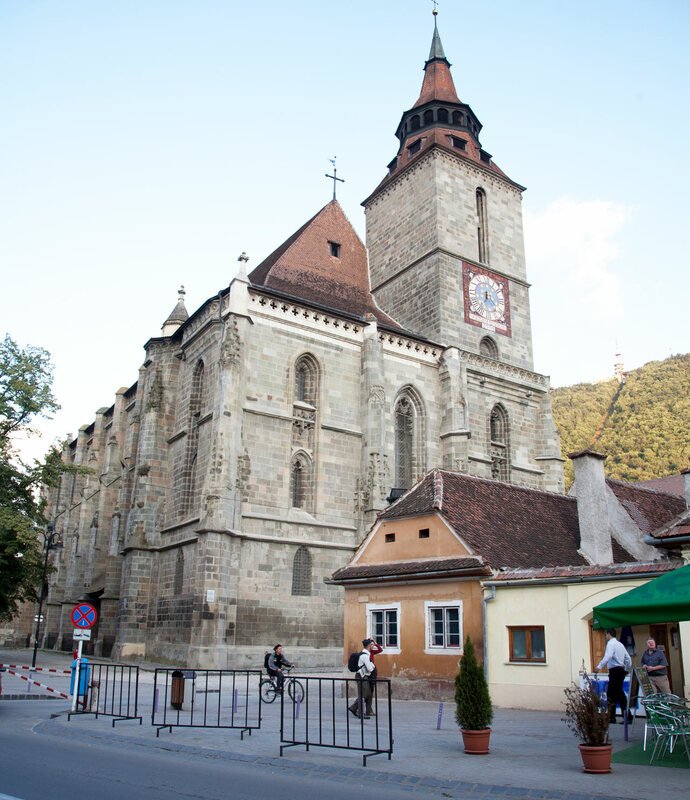 Late afternoon we depart for Sibiu with a stop at Biertan Fortified Church. After breakfast we drive towards Bucovina through the Bicaz Gorges, one of the most spectacular limestone formations in Romania. Reach Lacu Rosu (Red Lake) where we stop to admire the beauty of the mountains and the surrounding woods. Our arrival at Piatrab Neamt will be at a convenient afternoon time. We head for Bucharest and upon arrival midday we take a panoramic tour of the capital city once called “Little Paris”. The tour includes the open air Village Museum, the Revolution Square, the Patriarchal Church, the Military Academy, the Arch of Triumph. The tour culminates with a farewell dinner with a folklore show of Romanian cultural dances and songs.